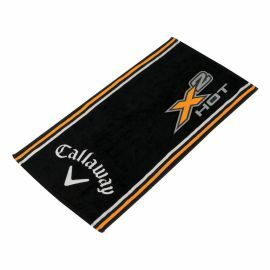 Callaway Tour Authentic Golf Towels Unmatched Performance & Style! 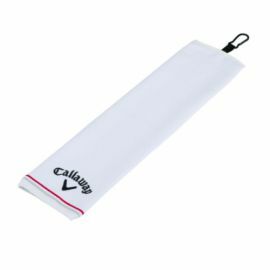 The Callaway Tour Authentic X2 Hot Towel features Callaway's X2 Hot Logo and woven loop attachment for easy access on any bag. 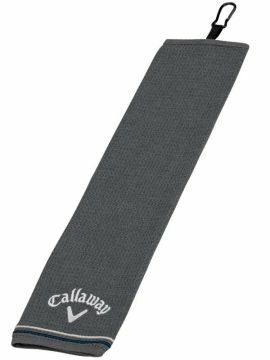 Callaway Tour Authentic Golf Towels feature: Woven loop attachment for easy access Soft & absorbent construction Large 37A" x 19A" size 100% cotton Callaway Golf Towels... 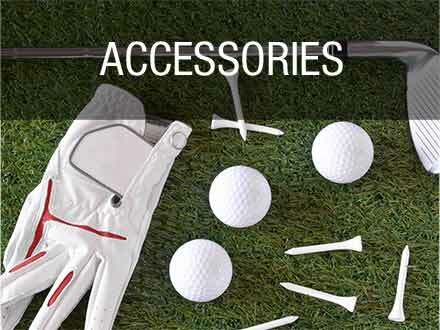 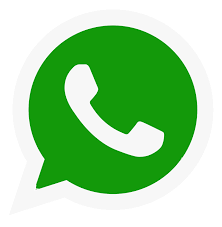 Nothing But The Best! 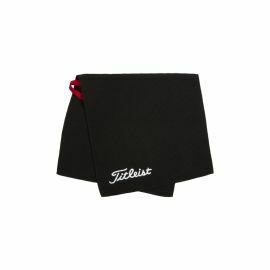 The Tri-Fold Towel offers super absorbency in a compact design. 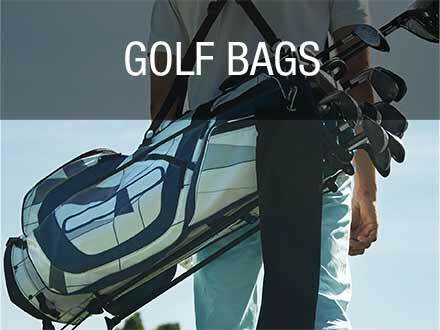 Designed with performance in mind, the Microfiber Towel provides golfers with convenience and performance in all weather conditions.